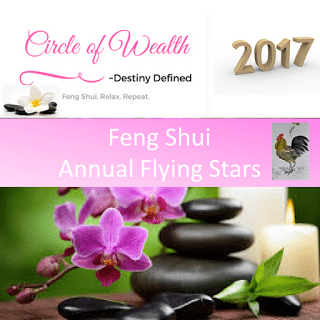 Home / Feng Shui Annual Guides / How to Feng Shui your Home Guide for 2018. How to Feng Shui your Home Guide for 2018. 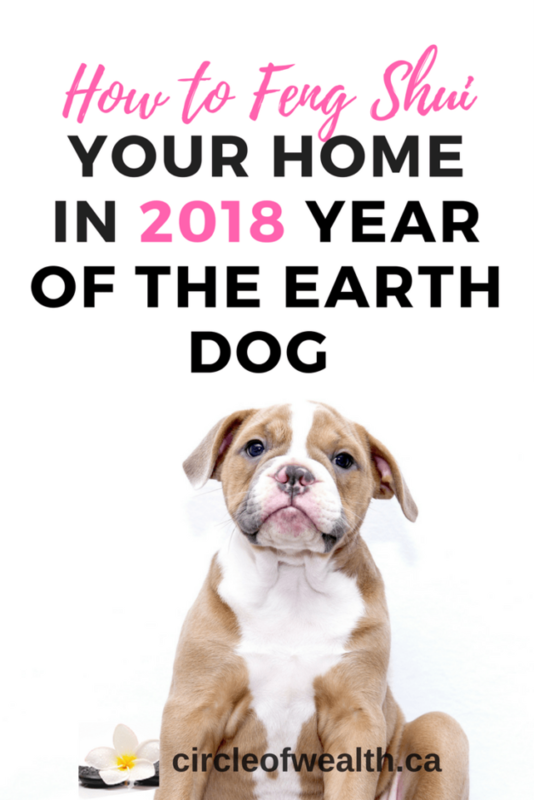 Is Now available for you to implement and take advantage of the Good Auspicious Feng Shui coming for the year of the Earth Dog. 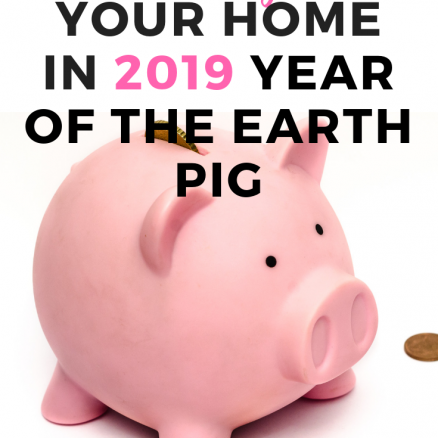 I hope that this serves you well and that you learn some Feng Shui Best Practices to help you and your family tap into some prosperous Good Feng Shui energy this year of the Earth Dog Year, as well as avoid some of the negative energies that it may bring as well. 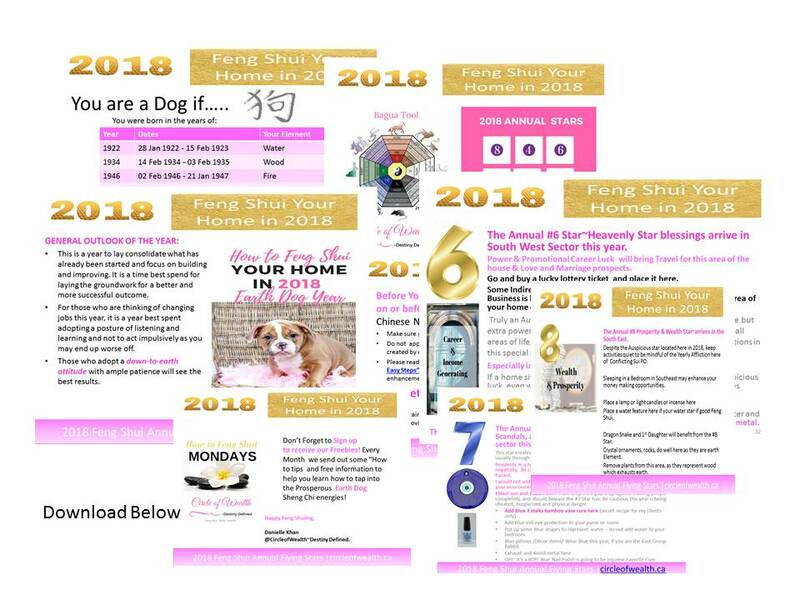 This is Your How to Feng shui your Home, 2018 Annual Update Guide that is Now available for you to implement and take advantage of the Good Auspicious Feng Shui coming for the year of the Earth Dog. Here is a Sample View of what’s Inside! It’s like having your own Roadmap plus little astrology tips you can print out and take with you, room by room. If you are looking to locate the auspicious energies of the year for your home and learn how to activate them, then this Feng Shui Simple guide is for you, all you need is your Compass and this guide and you can figure out the rest. 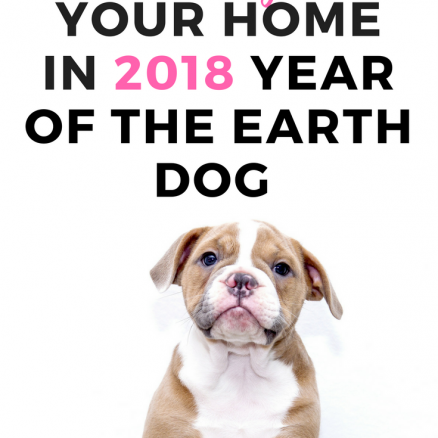 Right now Your How to Feng Shui your Home in the 2018 Year of the Earth Dog it’s on sale for the price of a small pizza…because I love Pizza and you! 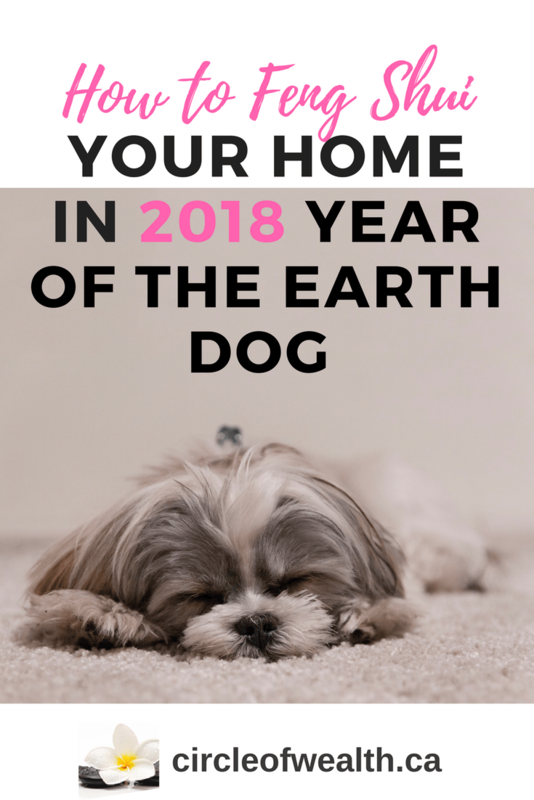 “How to Feng Shui your Home Guide for 2018 “- the year of the Earth Dog. Plus as A Special Bonus, I have something special just for you. All of my Special Monthly Activation tips, I will Personally send to you as soon as I am doing mine. That way you will be on top of all your Feng Shui Cures and Activations. So you don’t have to stress about your Feng Shui anymore. PS. Did you activate the Southwest and or the Southeast on March 17th, 2018 ST Patrick’s Day?? How to Feng Shui your Home Guide for 2019. 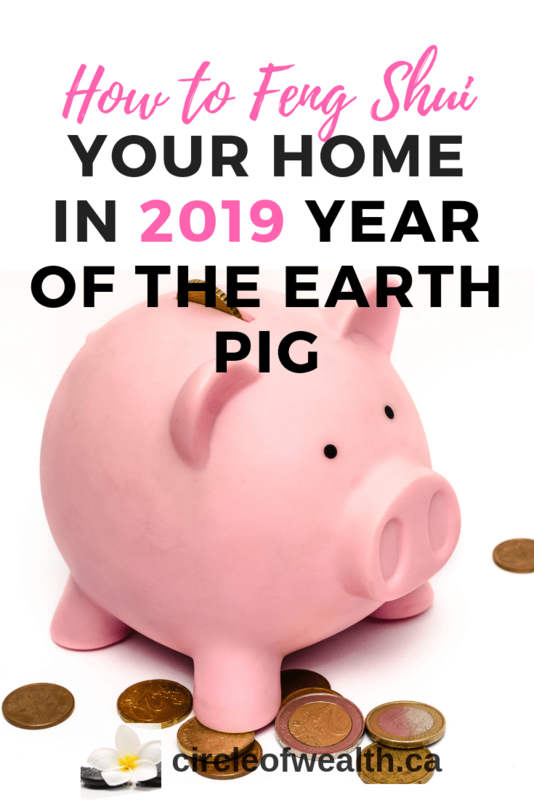 I hope that this serves you well and that you learn some Feng Shui Best Practices to help you and your family tap into some prosperous Good Feng Shui energy this year of the Earth Pig Year, as well as avoid some of the negative energies that it may bring as well. 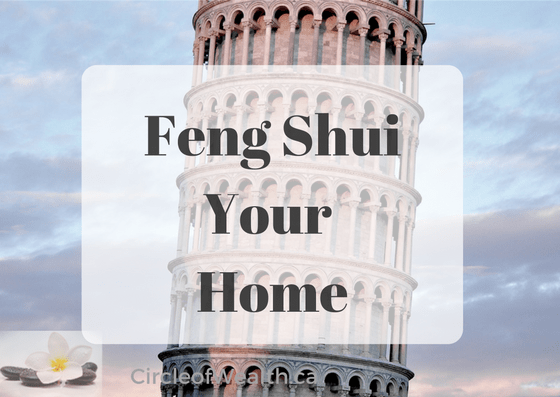 A Feng Shui Consultation for your Home. Please see our FAQs page if you have any Feng Shui Related questions. Please review our FAQs before Booking. 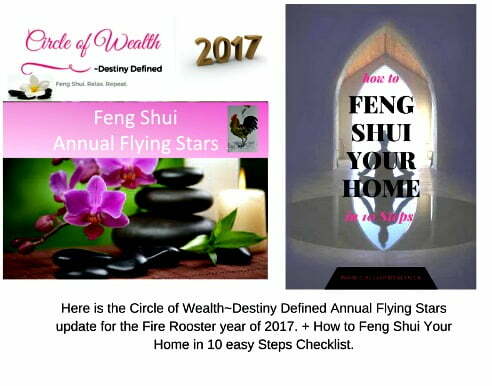 Is Now available for you to implement and take advantage of the Good Auspicious Feng Shui coming for the year of the Yin Rooster. I hope that this serves you well and that you learn some Feng Shui Best Practices to help you and your family tap into some prosperous Good Feng Shui energy this year of the YIN Rooster Year, as well as avoid some of the negative energies that it may bring as well.